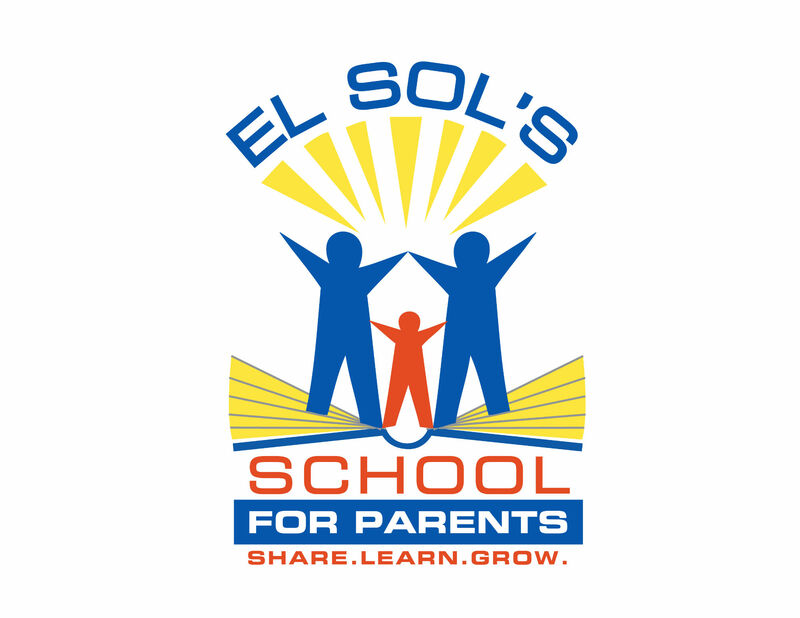 El Sol has created a new program called “Escuela para Padres” or “School for Parents.” This program is designed to be a structured and reliable source of information and training for parents. The overall goal is to support local families through preventive education that promotes healthy family dynamics. The “Escuela para Padres” will be structured in three semesters, Spring, Summer, and Fall. Each semester consists of 10 classes offered on Saturdays from 8:30 am – 11:00 am. Activities for children will be provided so that the whole family can participate. Strengthen parenting skills: Increase awareness of the developmental characteristics and needs of children as they grow. Provide opportunities for reflection on everyday situations and provide parents with resources and skills that enable them to better manage difficult situations. Foster communication in the household: Analyze different stages in a family life cycle and increase understanding of roles within the family. Promote conscious and active participation of all family members. Work together to detect problems as soon as possible. Foster communication in the community: Facilitate a network of support within our community through personal connections established at the Escuela para Padres program.